Mikiko Endo contributed a story of her works and life to a book “11 ways of designing by Generation 2000“. (written in Japanese). 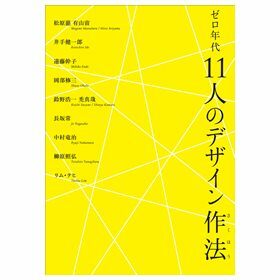 Torafu architects, Ryuji Nakamura, Jo Nagasaka and 6 more architects and designers are featured on this book.